In Seadog, a young boy describes his playful and mischievous pet. Seadog is not a fetch dog, neither is he a tricks dog nor a particularly clean dog. He doesn’t like baths much either. But his owners love him just the way he is. Seadog’s rhythmic text and beautiful illustrations quickly draw the reader in. 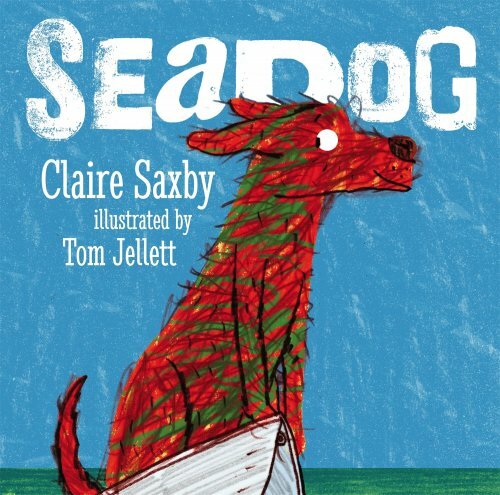 The descriptive language and wordplay perfectly describes the main character and ensures readers form a connection with the story - well all know a mischievous dog like Seadog! Early word learning is promoted through the use of phrase repetition. These repetitive phrases include grammatical elements such as the possessive pronoun ‘our', copula ‘is’, and negative ‘not’. This book is also a great choice when targeting more complex semantic goals, such as prediction, inferencing and problem solving.